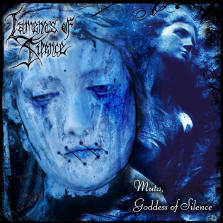 Laments of Silence started as a Gothic Metal band, but now is an Industrial Metal band from Tarragona (Spain). 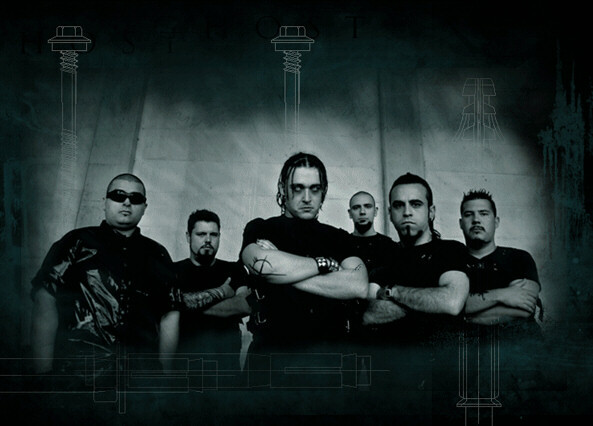 Formed in 1995 as a musical project of members Wordack and Daël, it's not until 2002 when the lineup is complete and they release their first demo, 'Muta: Goddess of Silence', and start touring. In April 2006, after some changes in the lineup, they self-release a promo EP which was quite a big twist in ther style, and remain touring all around Spain, supporting bands like Catamenia.